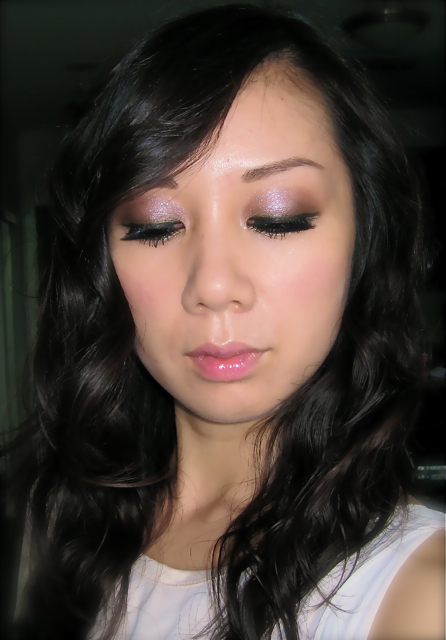 shu uemura has just released fun new shades of glitter eyeshadows! 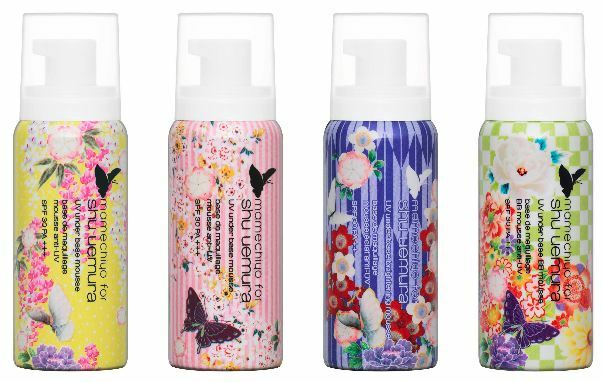 What’s even more exciting is that shu uemura has also released new cream eyeshadows which are perfect to enhance the glitter shadows and to intensify the colour of any of the other pressed eyeshadows. i absolutely love, love, love the silky texture of the cream shadows and that they allow me to press on the glitter shadows without having the glitter fall onto my cheeks (we all know how hard that is to wipe off if you’ve already applied your foundation!). for the warm summer weather, why not try a wearable pink lemonade look? p.s. my eyes aren’t really that big, i’ll teach you how to make eyes appear wider. 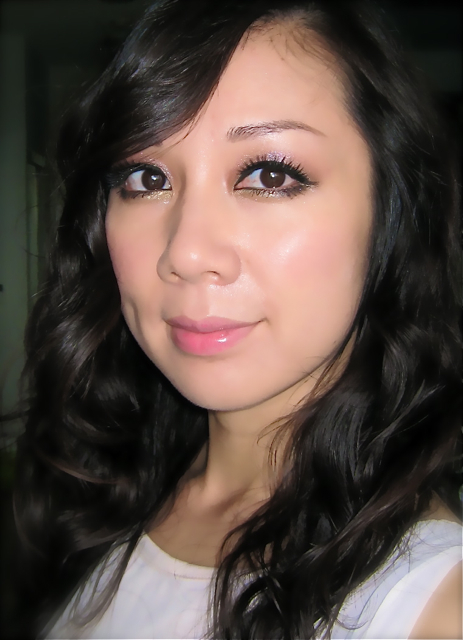 inner and outer corners: use brush 10 and M dark brown 895 shadow and contour your eyeball (i know this sounds funny). asian eyes are usually more flat, so we need to create the illusion of dimension. have fun!! the sunshine is out, play around with some glitter!